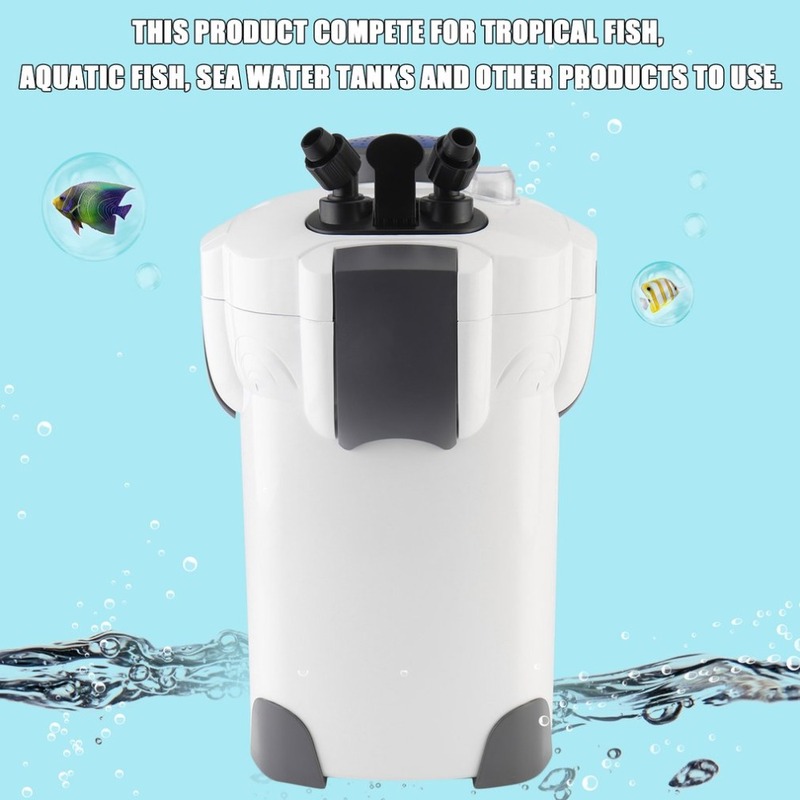 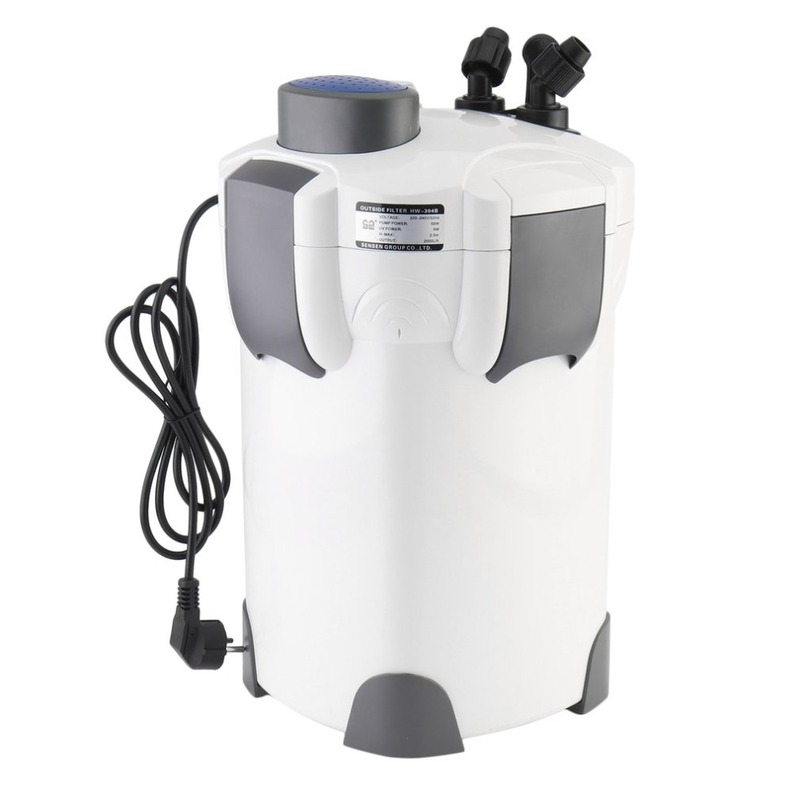 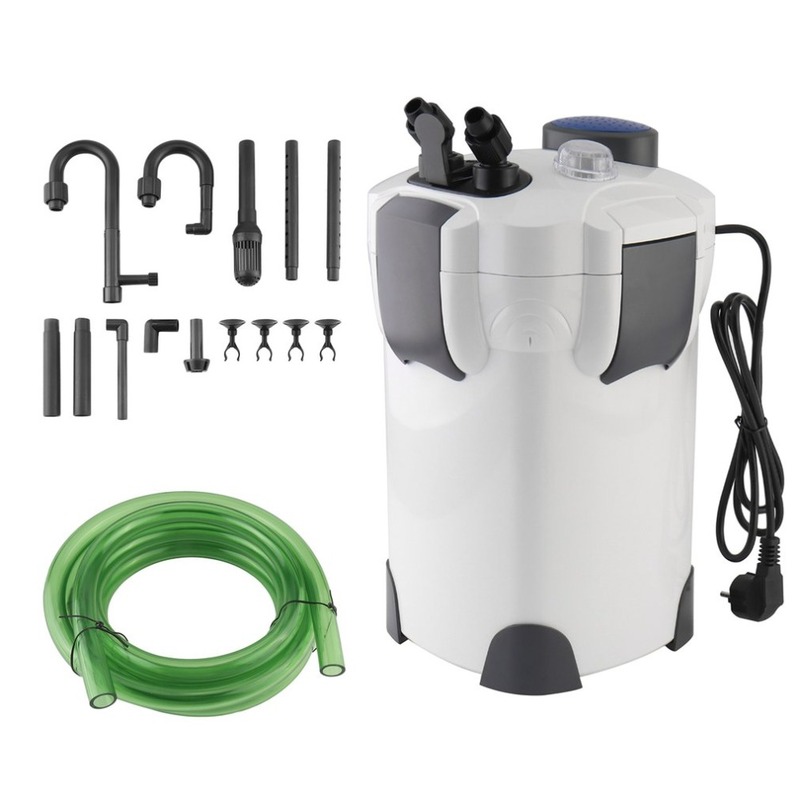 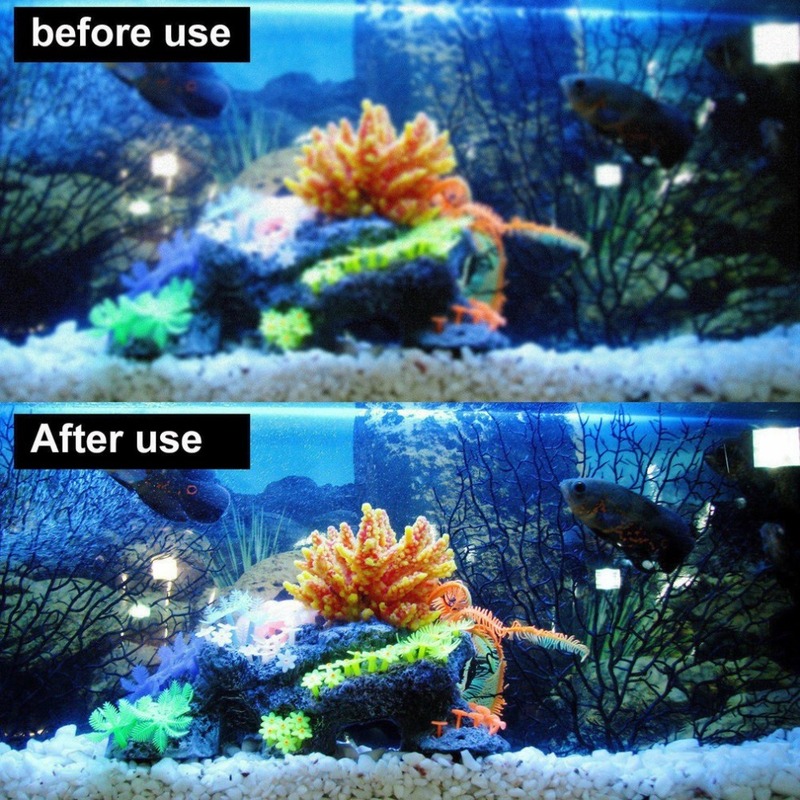 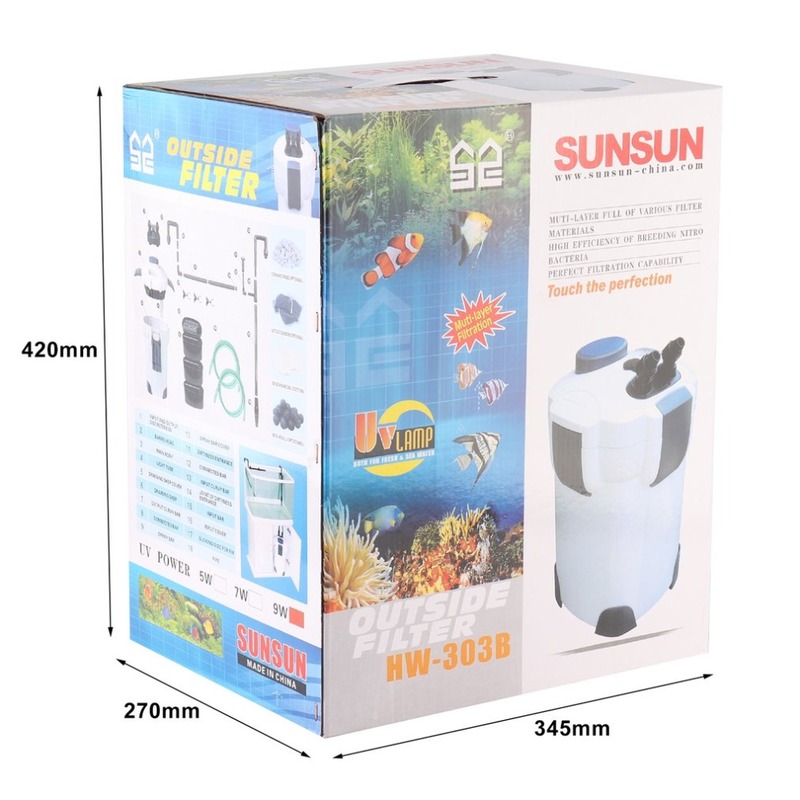 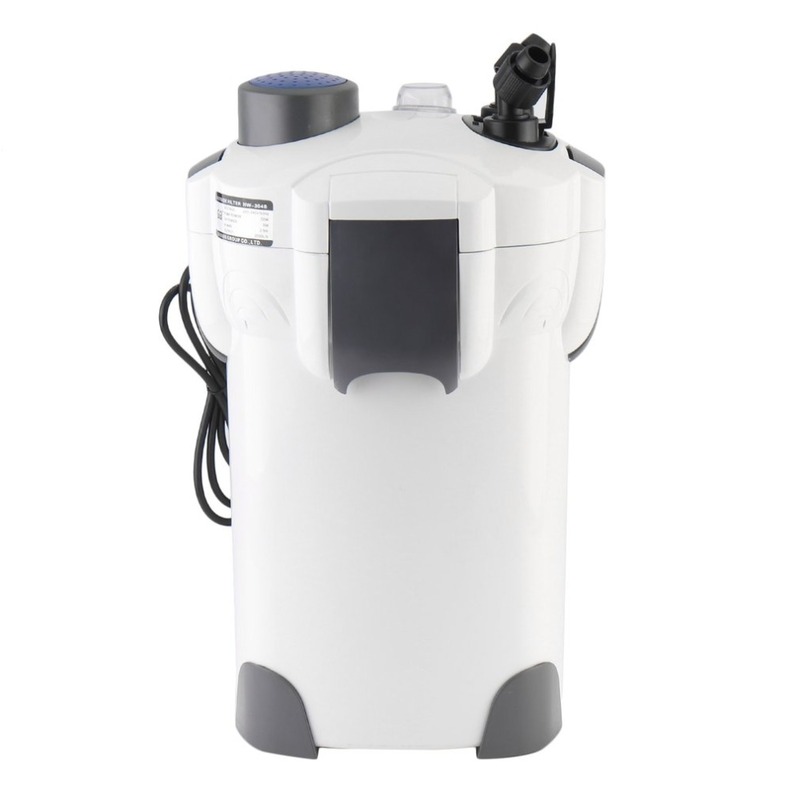 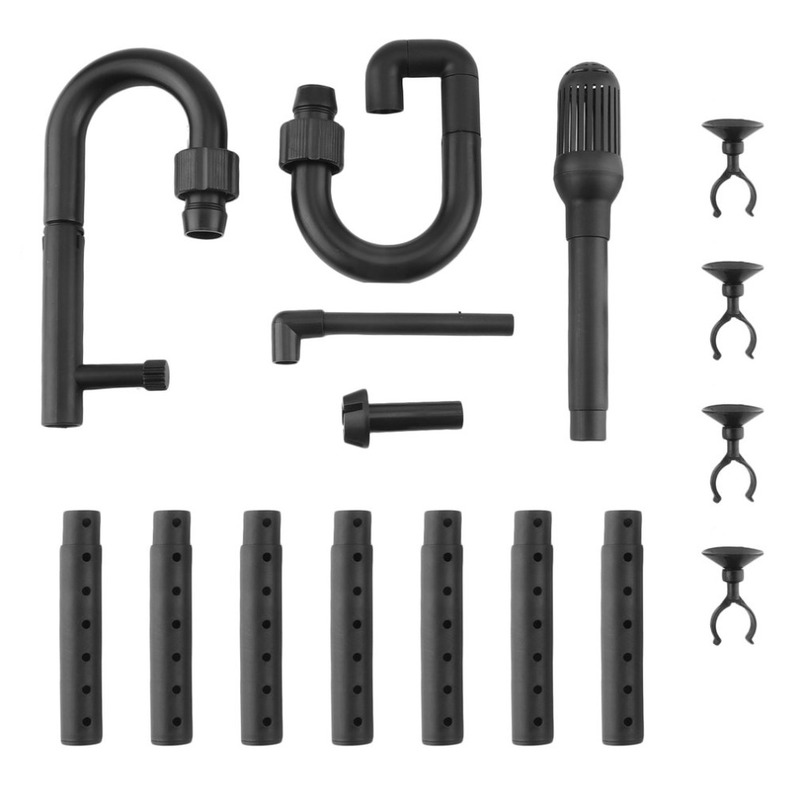 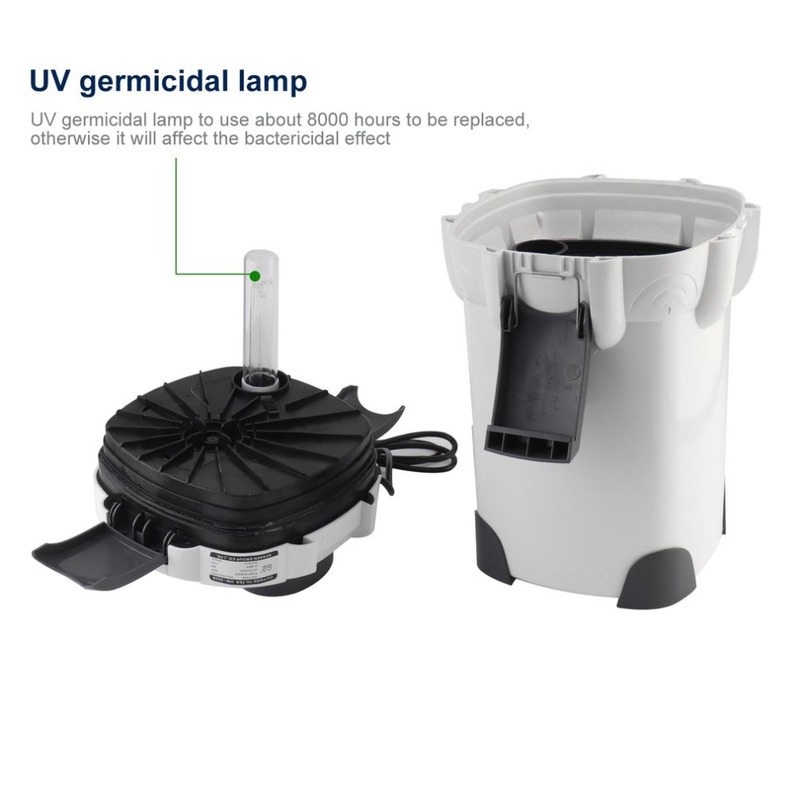 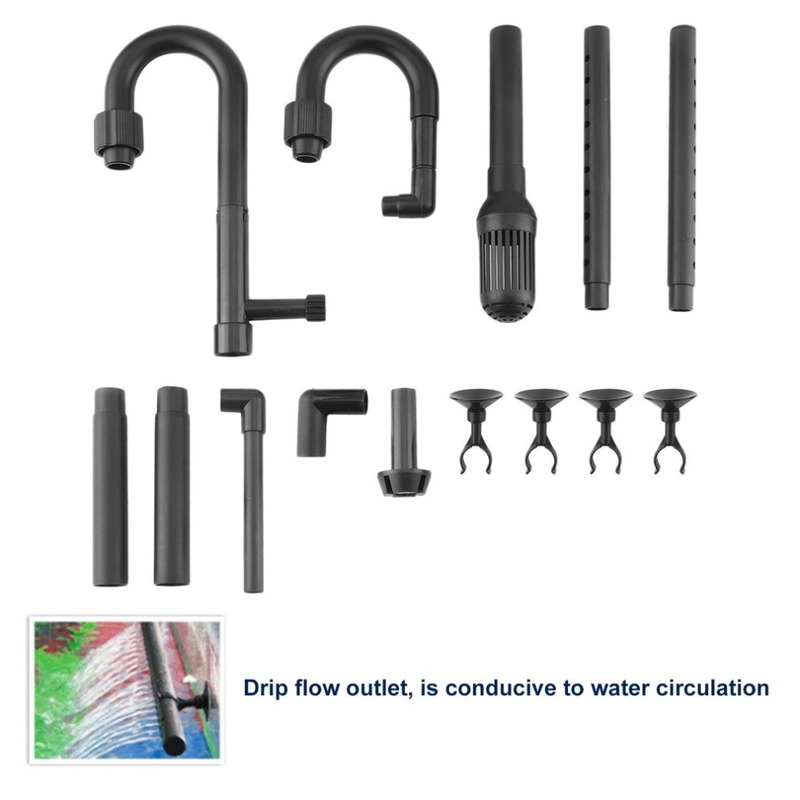 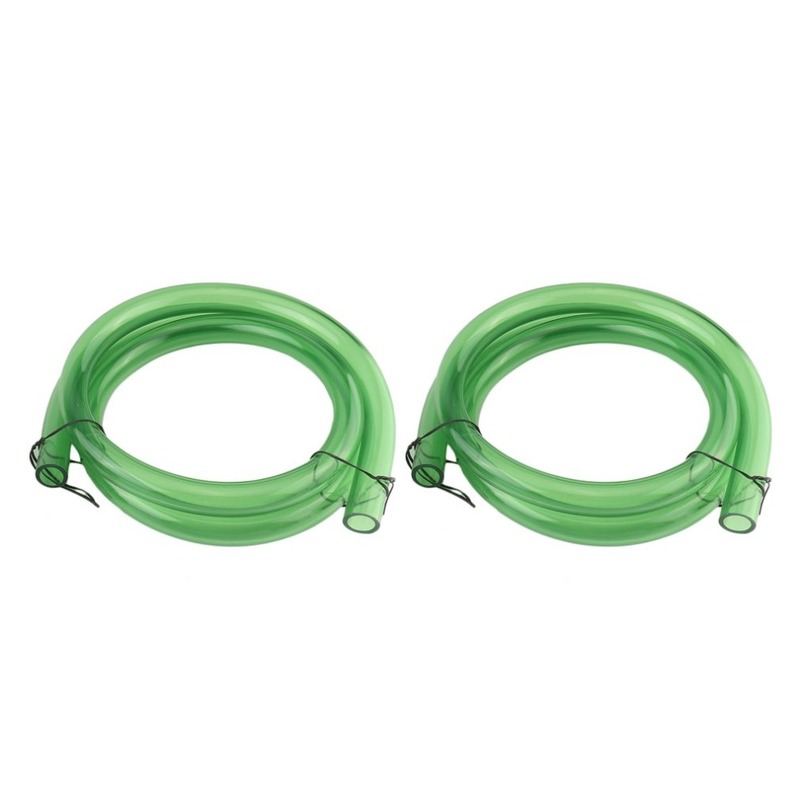 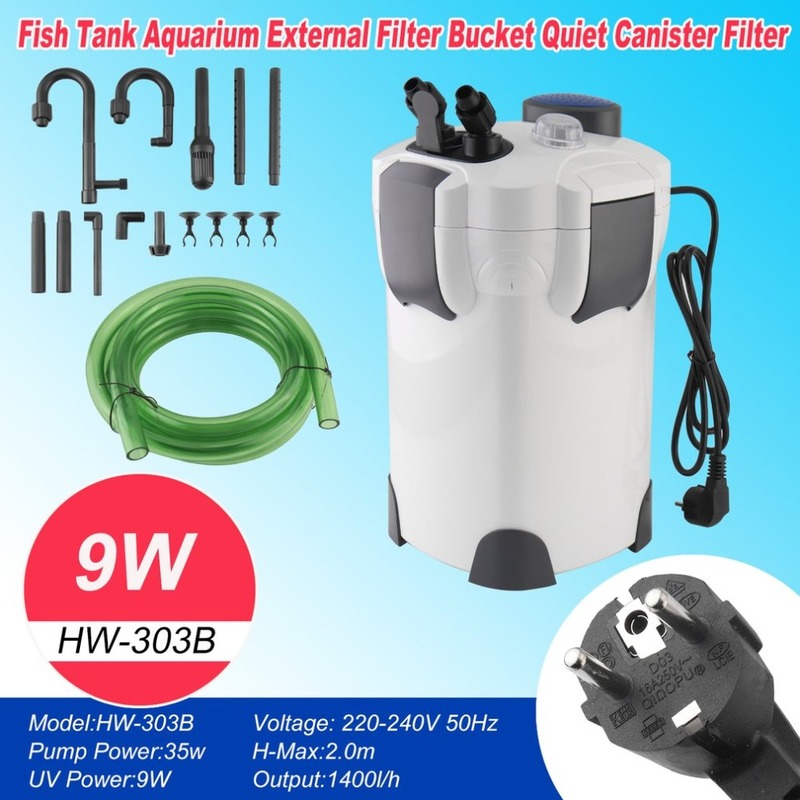 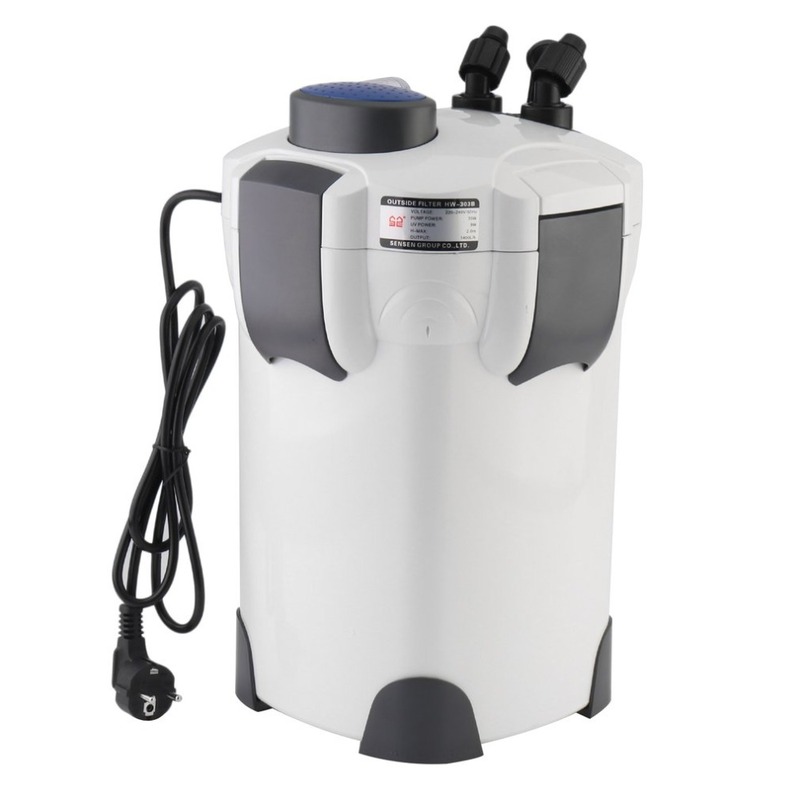 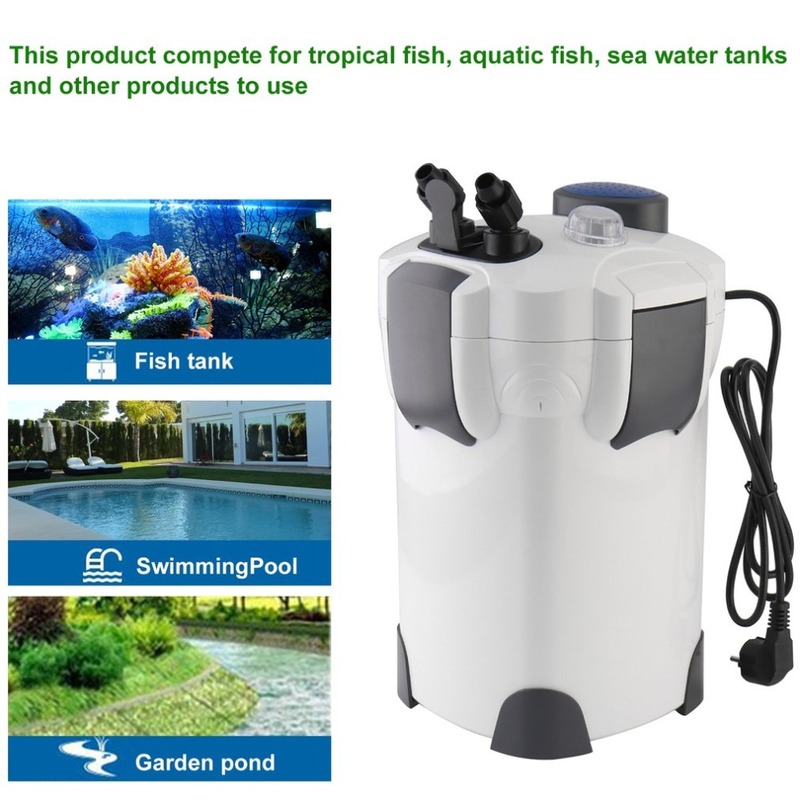 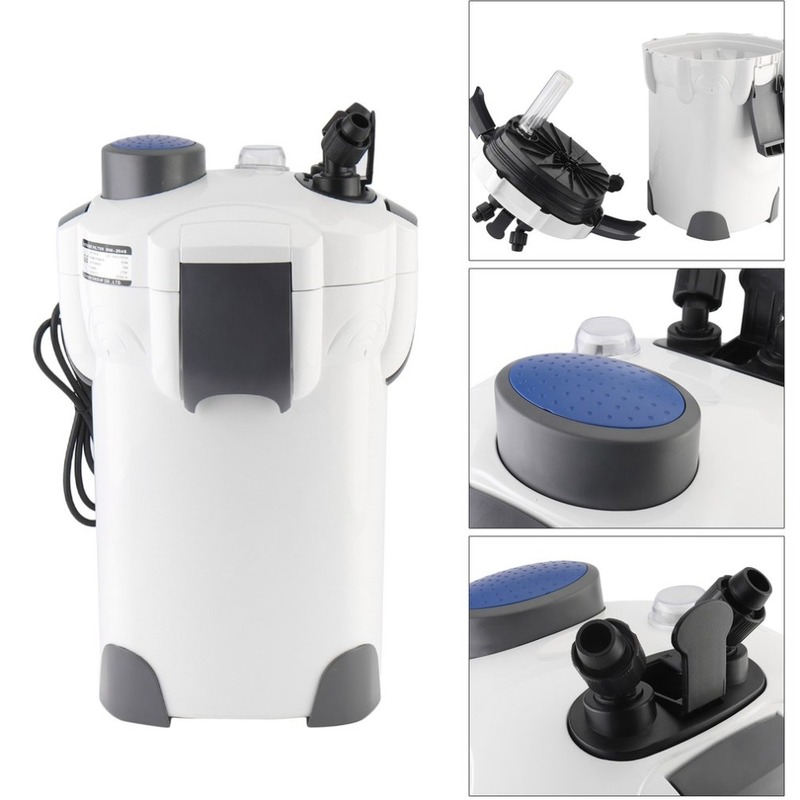 This product compete for tropical fish, aquatic fish, sea water tanks and other products to use. 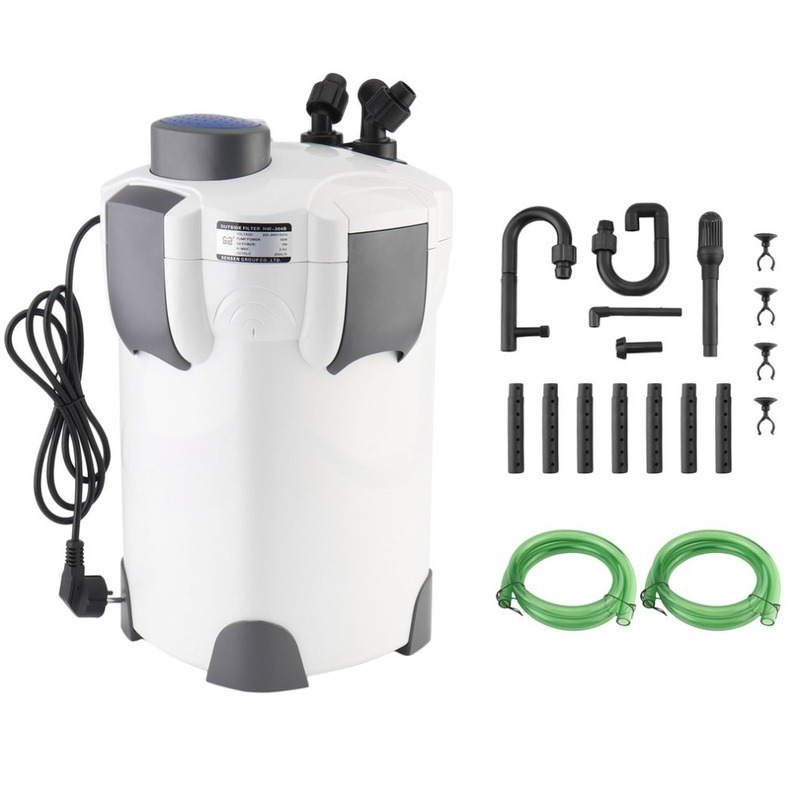 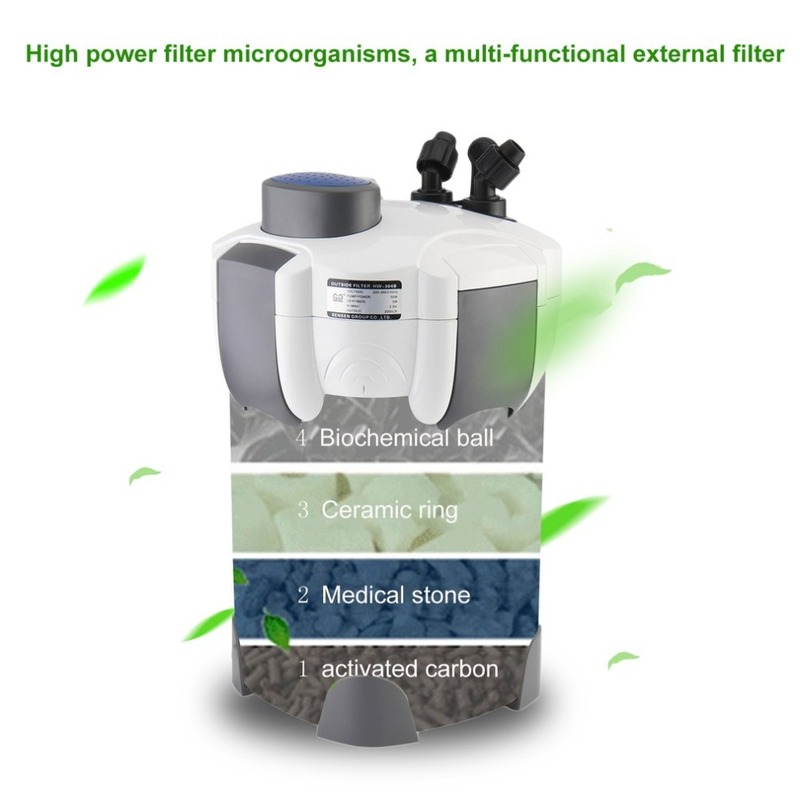 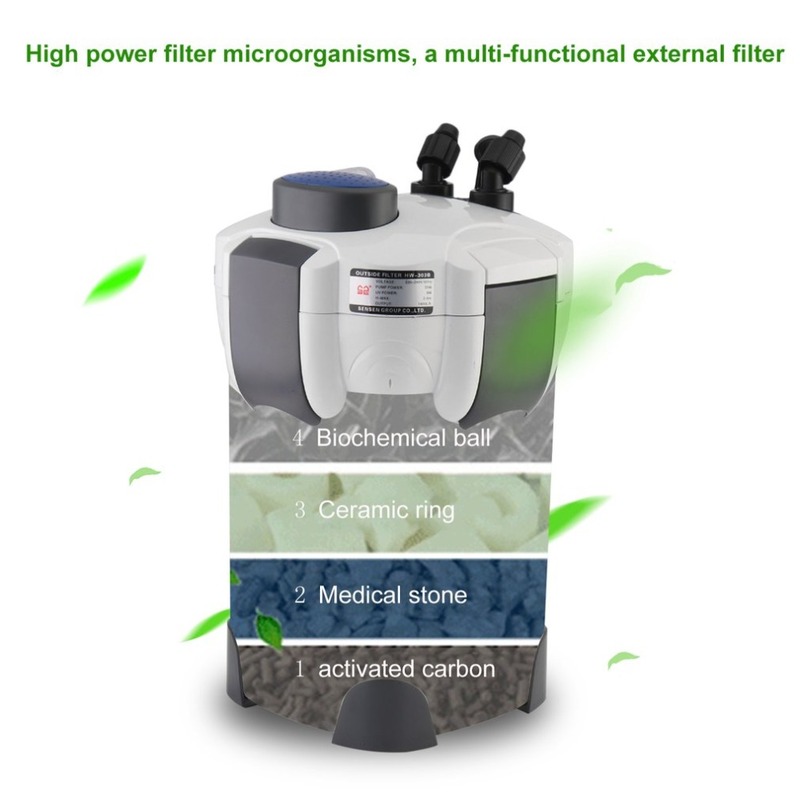 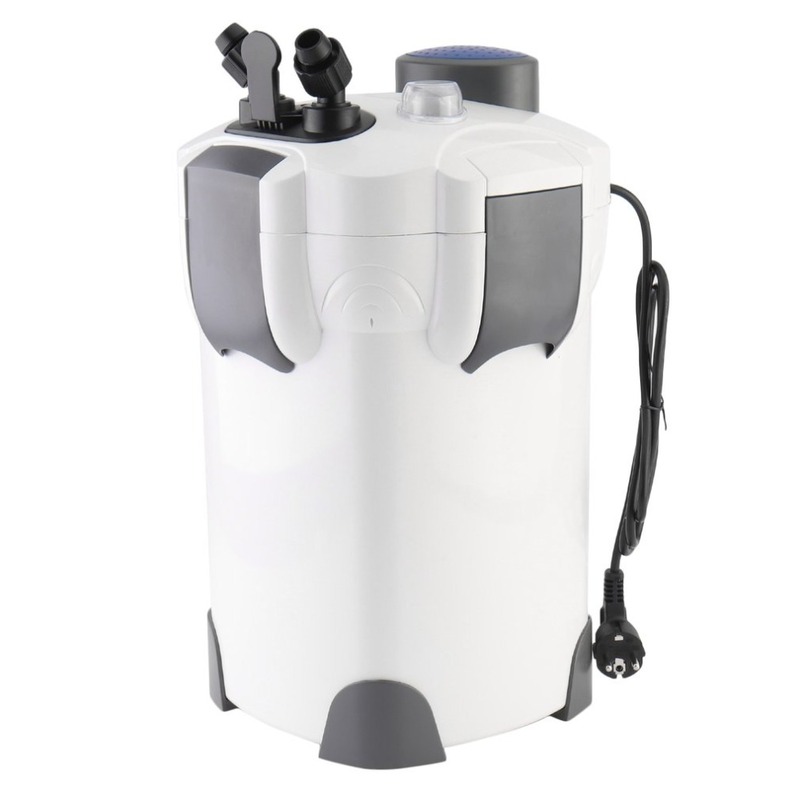 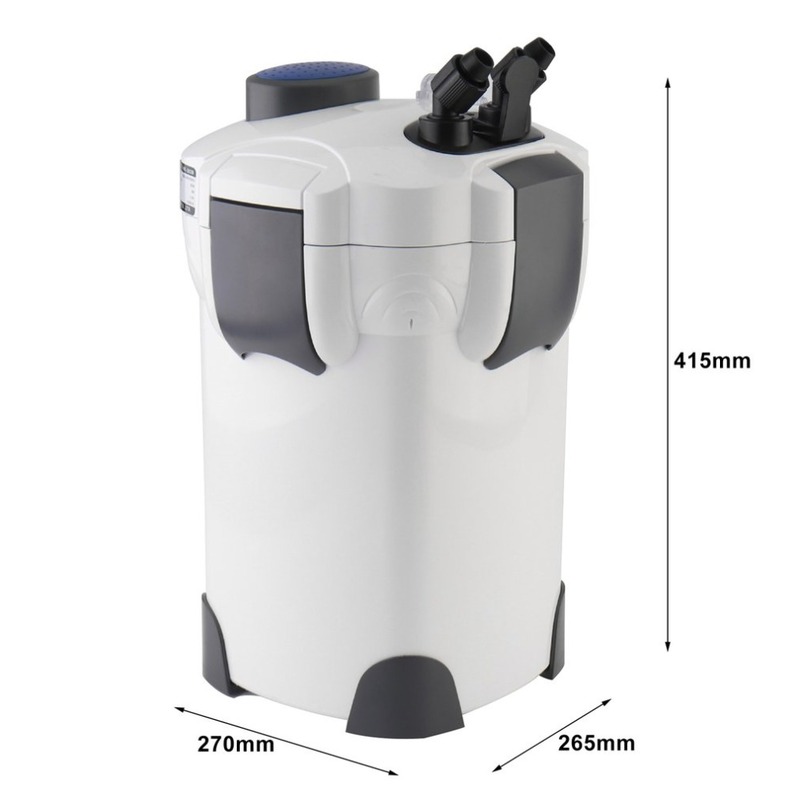 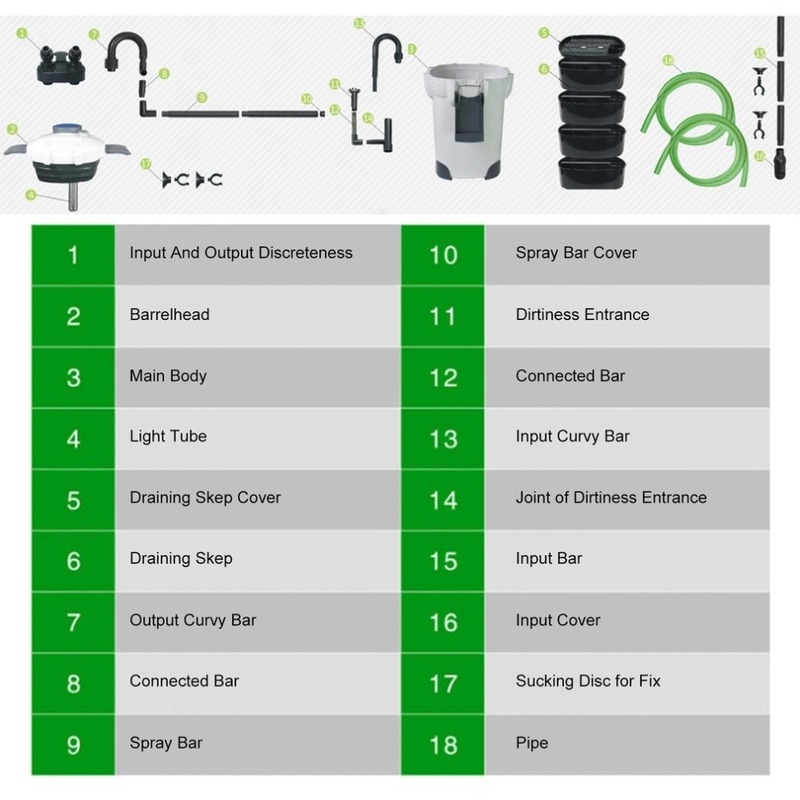 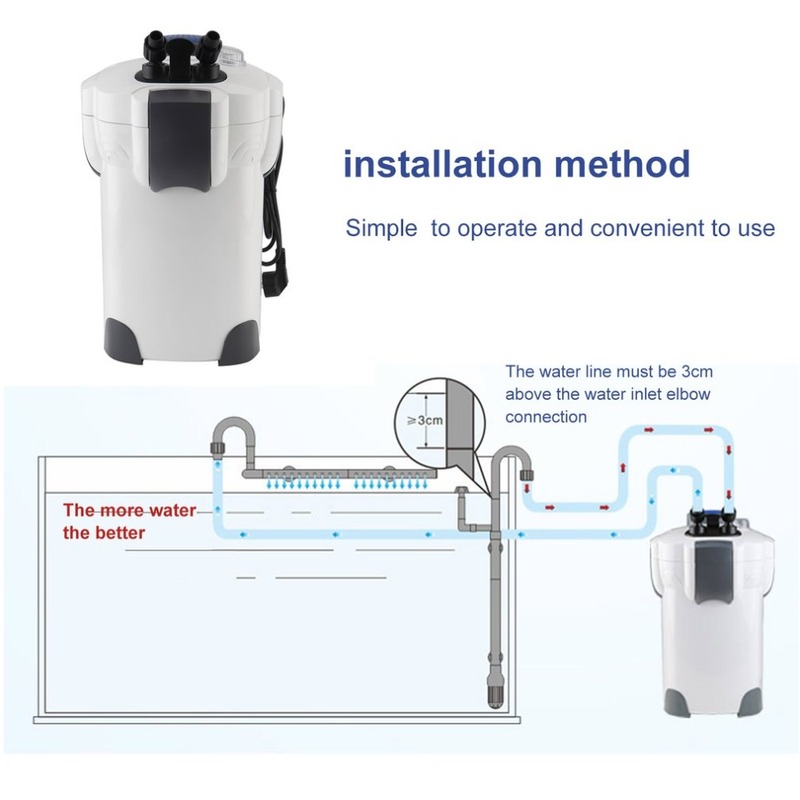 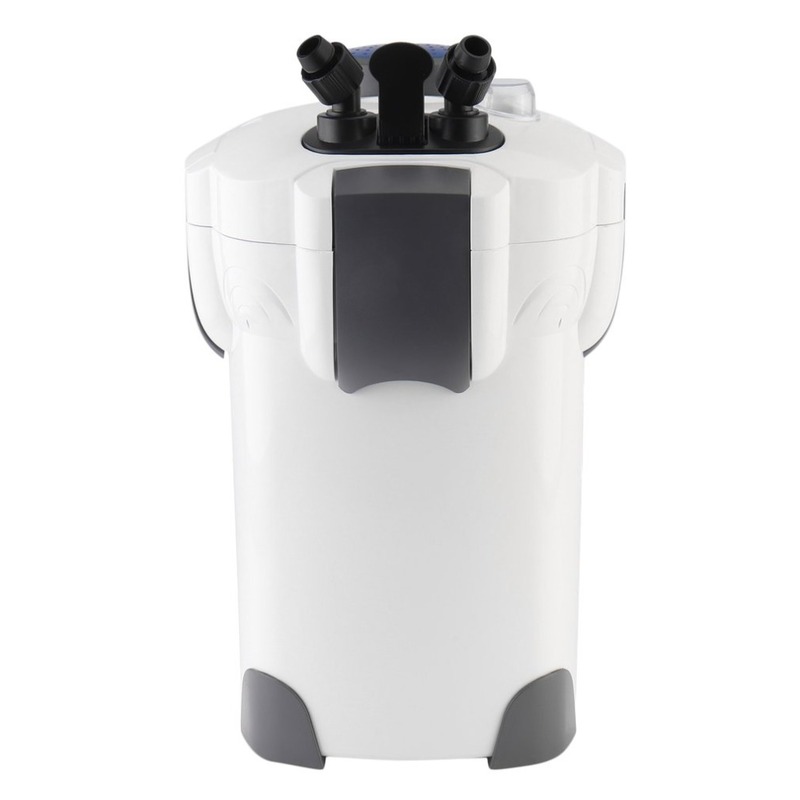 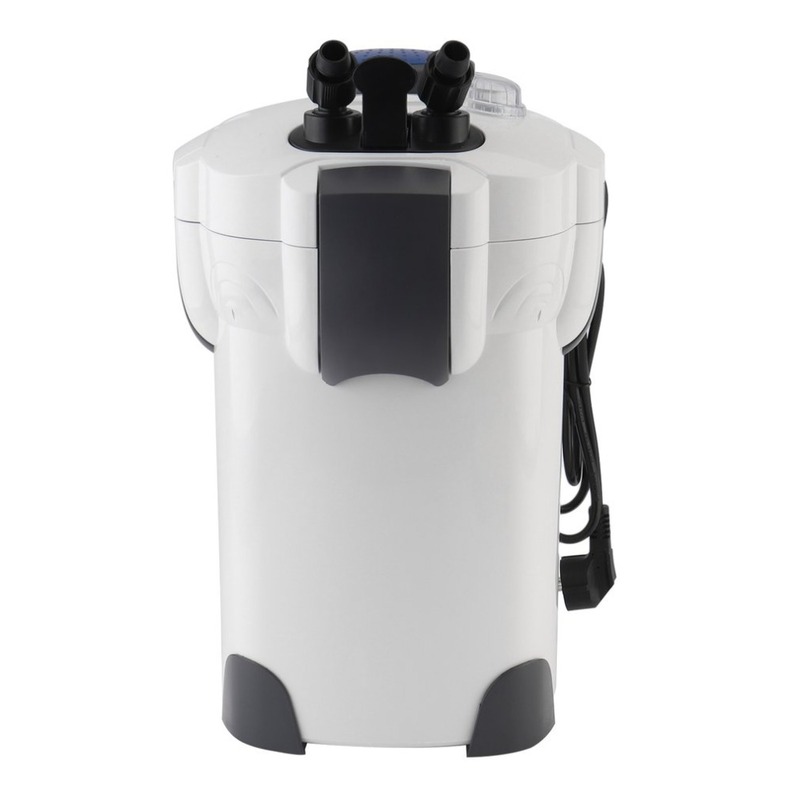 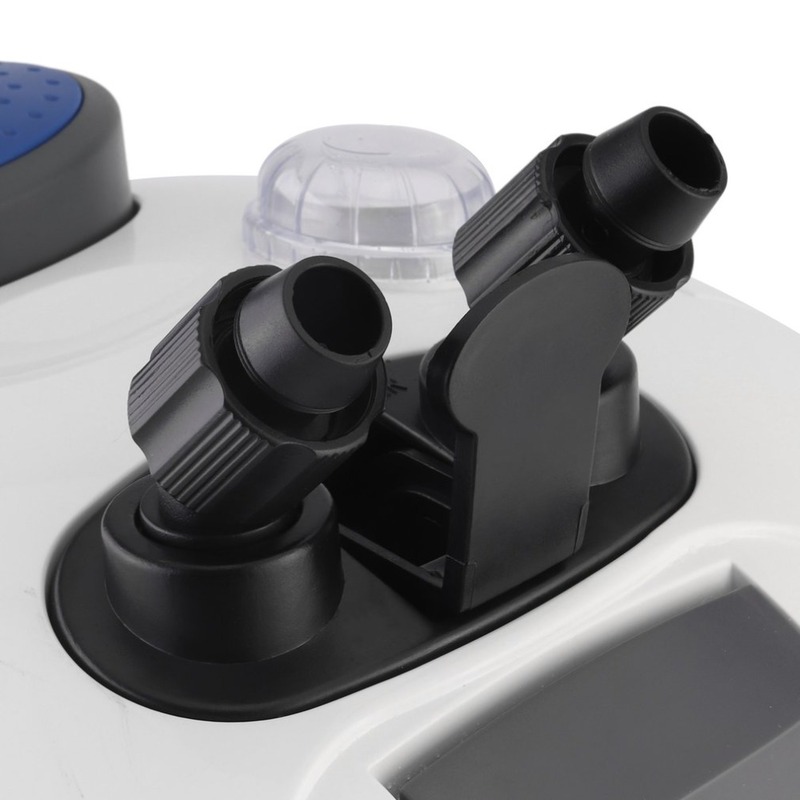 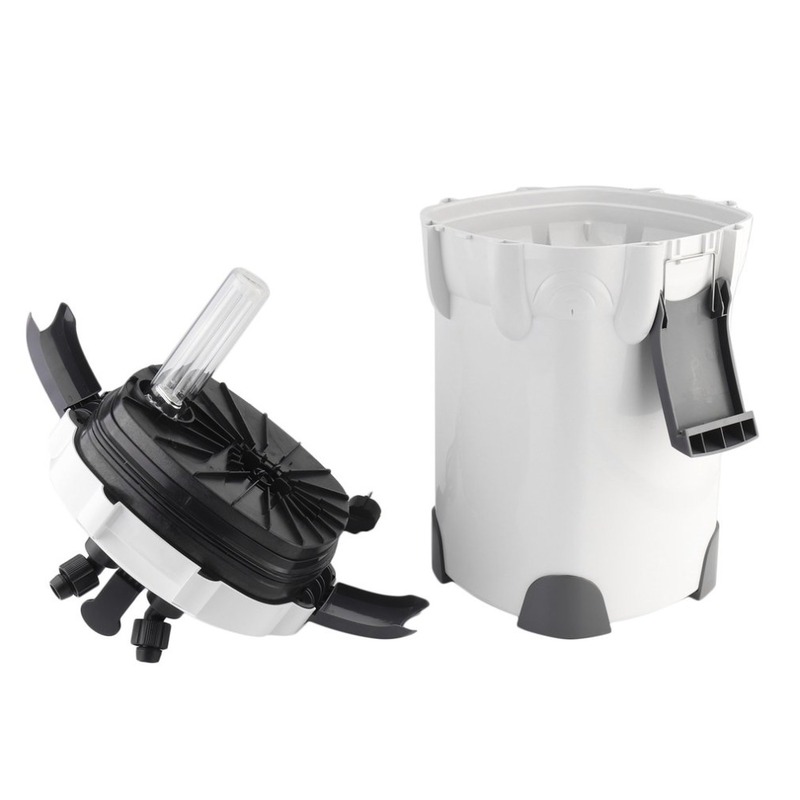 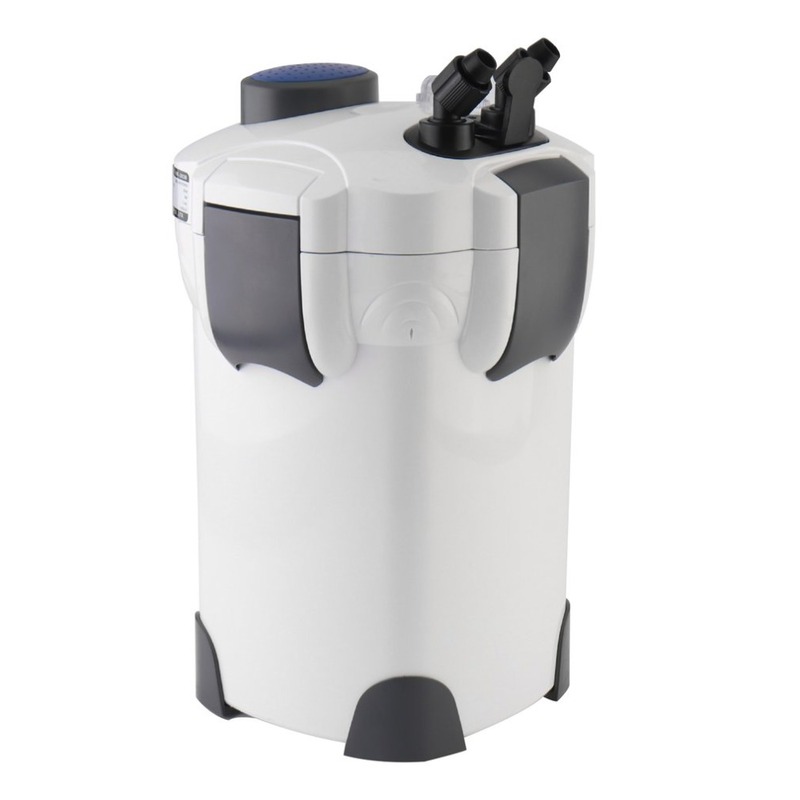 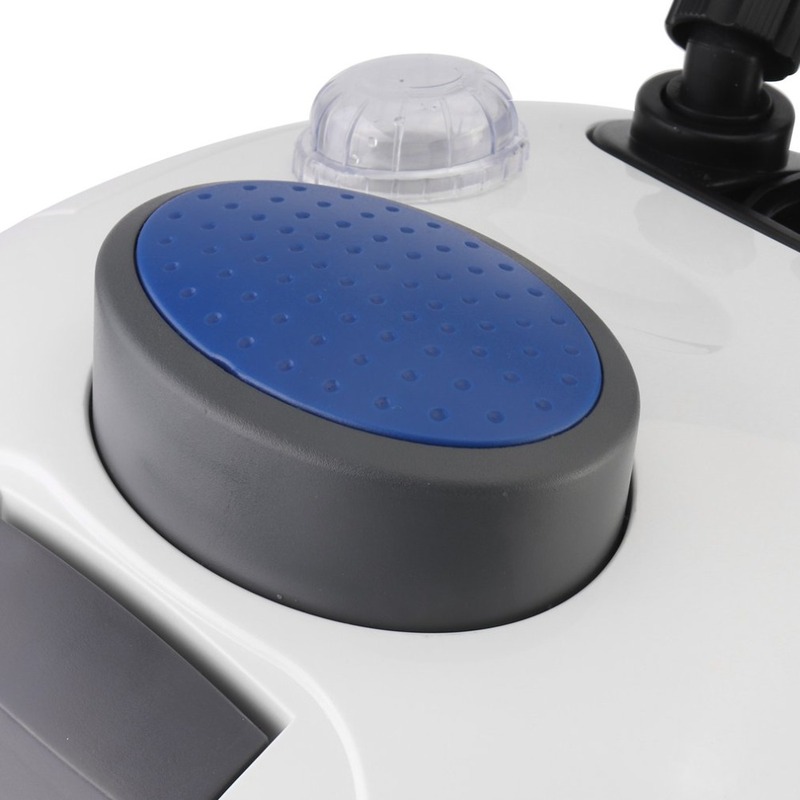 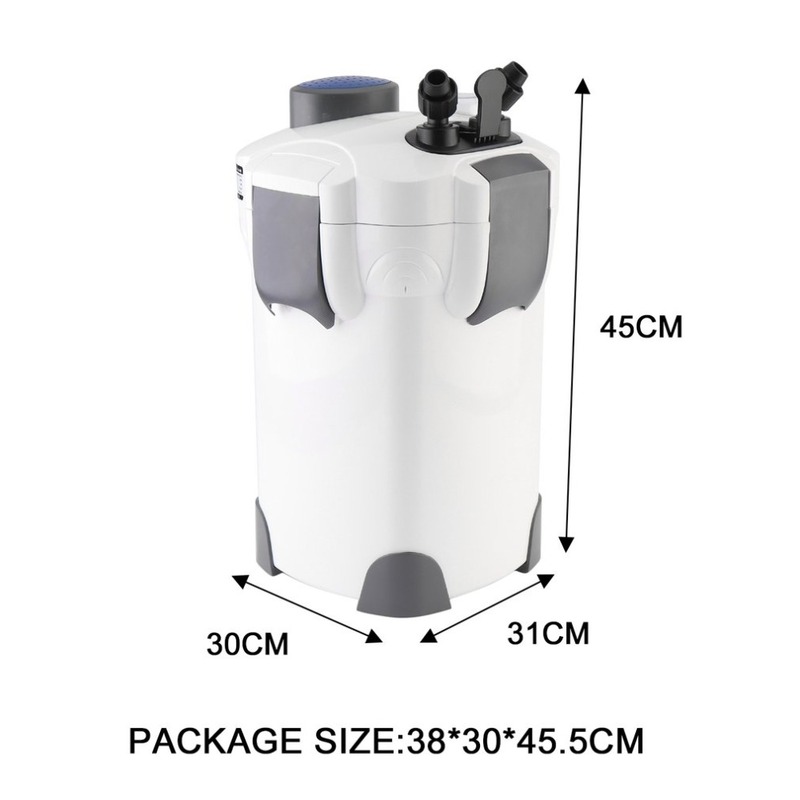 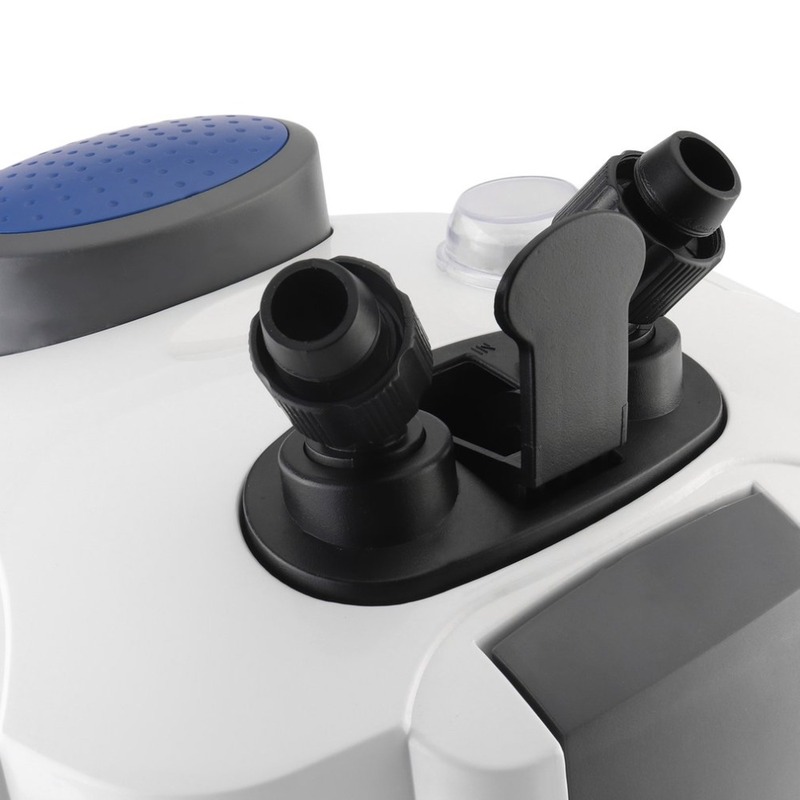 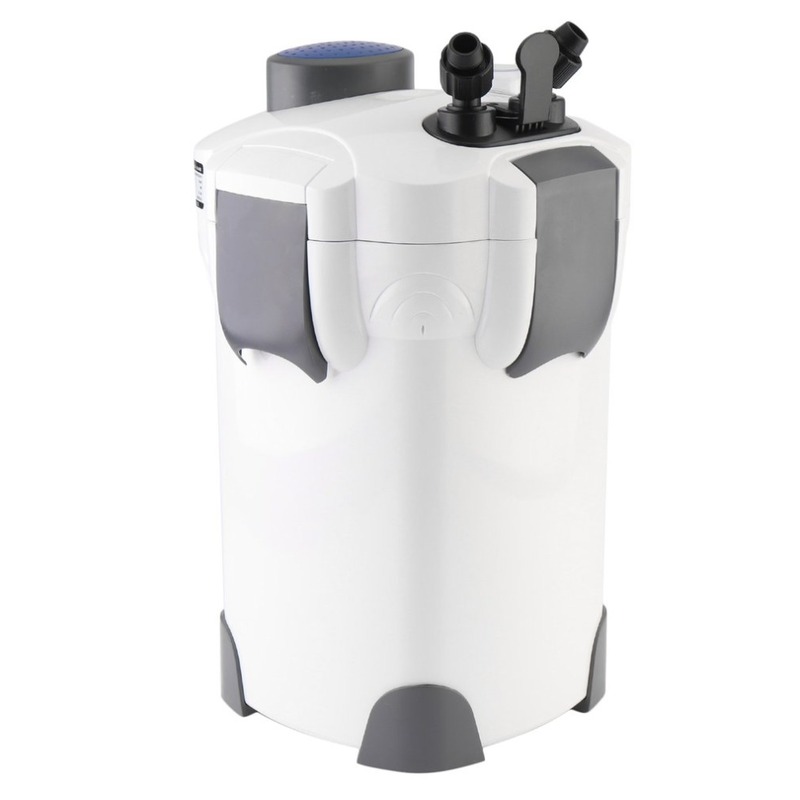 High power filter microorganisms, a multi-functional external filter. 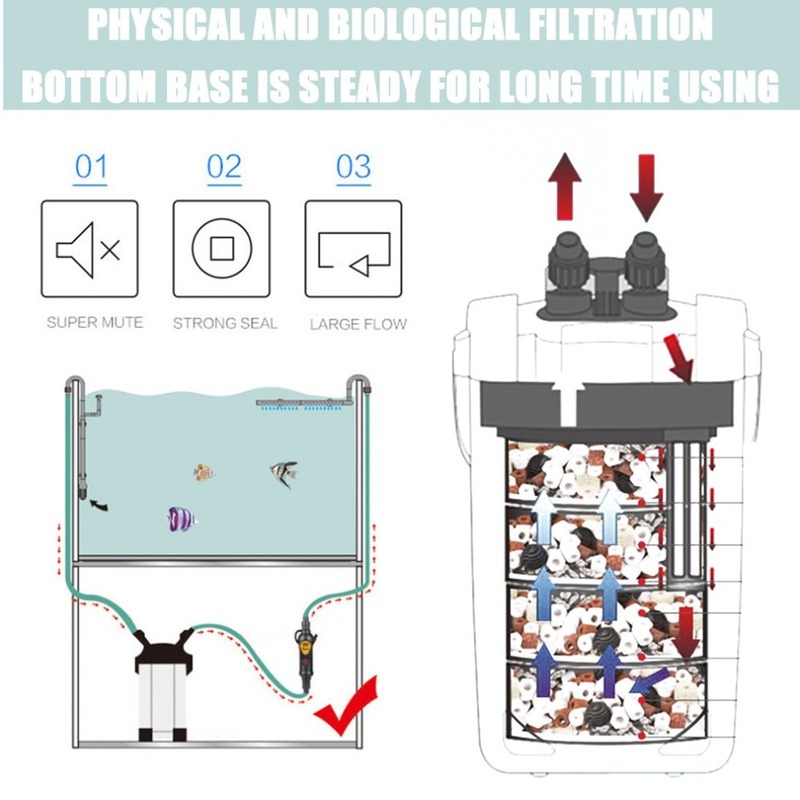 Bottom base is steady for long time using. 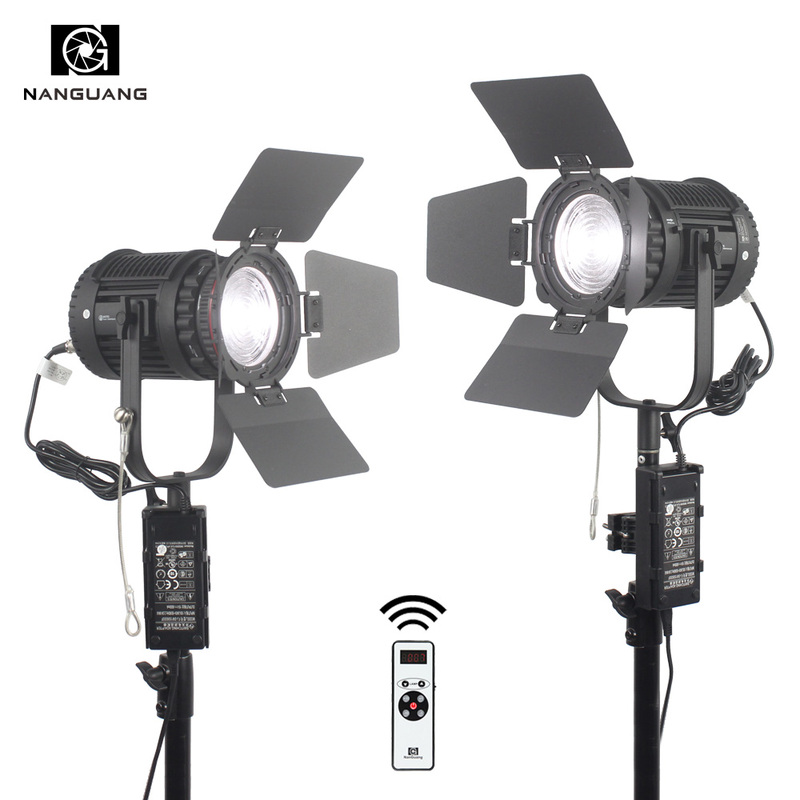 Excellent stability,high efficient and work efficiently.